Hopefully, by now you’ll be slowing down for Christmas, beginning your 2014 planning and breathing again after a long year. One final job is often a bridge too far, and it’s the Christmas eDM. We hope we can help you with that. We’ve developed a series of professionally-designed HTML email templates. They’re ready to go out through your email system – or ours if you want to outsource the entire project. We can even manage the bouncebacks and out of offices for you if you don’t want to be spending Christmas picking through out of offices and bounces. There’s even more good news:There are all sorts to choose from to suit all kinds of budgets and needs. Even better – we can also help if you want the template optimised for your CRM, optimised for email deliverability through your Marketing Automation engine (Marketo/Pardot/Exact Target for example) or just for your Outlook mail merge. Simple. 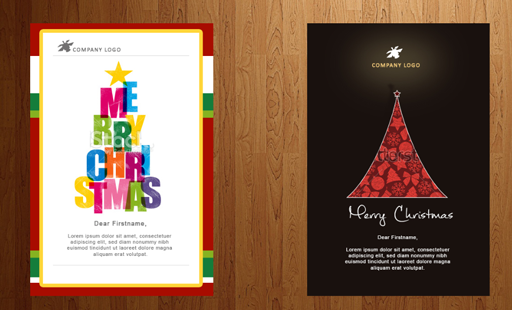 And the best news is that these templates are available now – which is sort of important with Christmas looming! Prices start from $600 per design, there’s no royalties (unless you want to buy non-royalty free imagery) and you can use it as many times as you like. To find out more, call or email Graham and let’s talk !